Tooth decay and cavities are an unfortunate dental problem especially prevalent among children and adolescents, but also affecting adults. Cavities are caused by plaque that covers the teeth. Sugar and starches activate the bacteria in plaque causing it to attack and erode the tooth enamel. The tooth enamel can continue to break down causing a cavity to form. If you already have cavities or if your teeth are showing signs of decay, Dr. Kim Daxon offers a range of dental services to provide stability and protection to affected teeth. Cosmetic fillings, fillings that are tooth-colored, are frequently used to treat teeth with early stages of tooth decay. Other options are inlays, onlays and dental crowns.  The best dentistry is always preventive, but Dr. Daxon uses skill and artistry to perform the most conservative treatment necessary for each patient. Cavities don’t just affect children – adult teeth may be affected by tooth decay. Contact Daxon Dentistry to be screened for cavities and tooth decay and find out what treatment options are available to you.